Published on 17 March 2014. 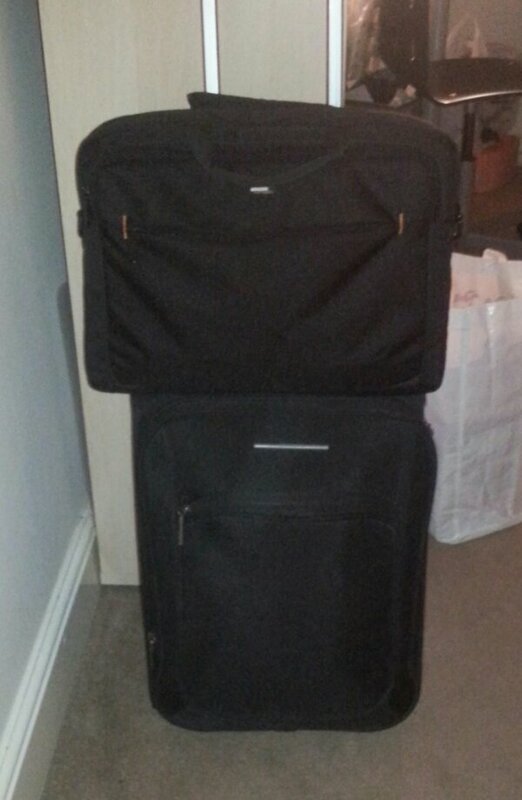 Packed and ready for another three nights in London. This 2,187th post was filed under: Photo-a-day 2014, Scrapbook.